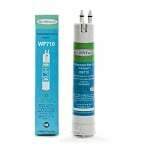 The Whirlpool EveryDrop EDR1RXD1 is the compatible replacement refrigerator water filter for the Whirlpool W10295370. The carbon filter media inside the EDR1RXD1 helps reduce and/or remove chlorine tastes and odors making the water you drink more refreshing. The EDR1RXD1 is also NSF Standard 42 and 53 Certified to capture industrial chemicals, lead, and cysts among several other pollutants that are sometimes found in water inside homes. Whirlpool recommends replacing the EDR1RXD1 every 6 months to maximize the reduction of contaminants. If you don't see your model number check with the manufactuer to verify compatibility. 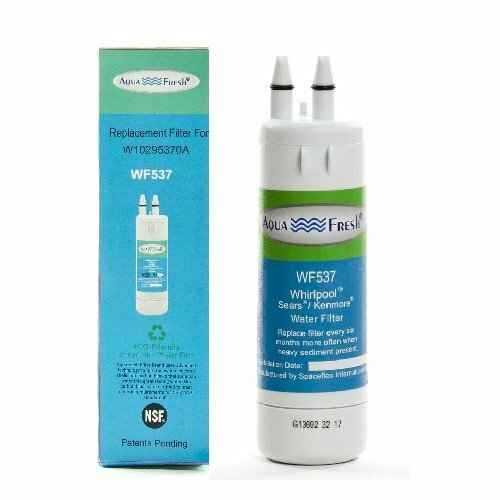 The AquaFresh WF537 is the compatible replacement refrigerator water filter for the W10295370, P4RFWB and the EDR1RXD1. 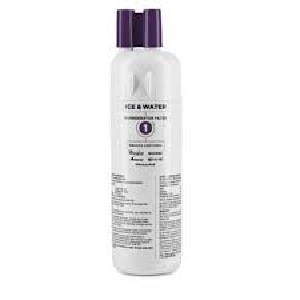 The WF537 helps reduce and/or remove chlorine tastes and odors making the water you drink more refreshing. 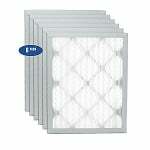 The WF537 also reduces and/or removes pollutants that are sometimes found in water inside homes. AquaFresh recommends replacing the WF537 every 6 months to maximize the reduction of contaminants.